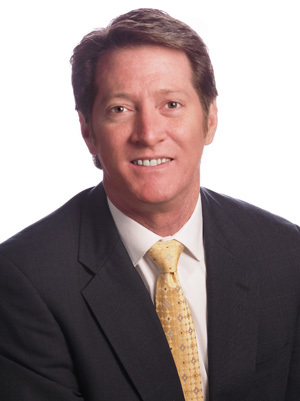 Richard Catanese is a private wealth manager and Partner with the Philadelphia Group. For over 15 years he has been providing clients with solutions to their wealth management needs. Prior to coming to the Philadelphia Group, Richard was Vice President of Investments with Wells Fargo Advisors, Wachovia Securities and Merrill Lynch. He is a graduate of Temple University with a bachelor’s degree in communications. Richard uses a consultative approach to wealth management that incorporates a structured planning based process. His clients include corporate executives, families, small businesses and corporations. His expertise includes retirement, estate and education planning as well as liability and corporate cash management. Richard’s mission is to provide experienced guidance and exceptional personalized service so clients can gain confidence in their financial future. Richard stays involved in the community with several charities and organizations in the region. He is active in little league and some of the local Italian clubs in the area. Richard is also a real estate developer and he can be found working on an old home if time permits. He attempts to golf and loves traveling with his family. They live in Collegeville.